See the new Tag Heuer ad featuring Steve McQueen. Read the lyrics to Sheryl Crow's song "STEVE MCQUEEN!" 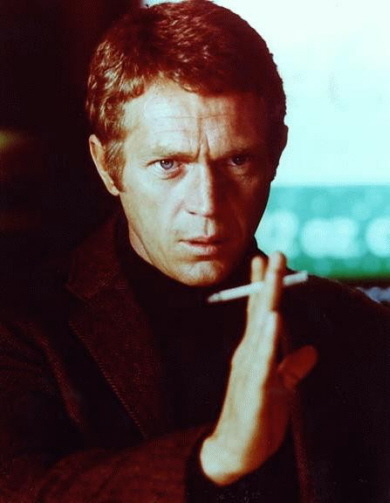 Detailed information on the gun used in Bullitt only available HERE! See the 2001 Ford Bullitt/Mustang. McQueen on Julia Robert's shirt.